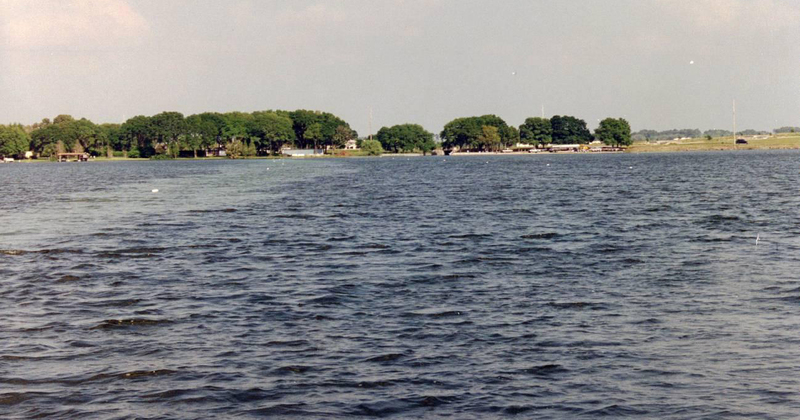 Lake Conine is a 250-acre located in the Winter Haven Chain-of-Lakes. The lake which received wastewater effluent for many years is thought to have nutrient recycling from lake bottom sediments. 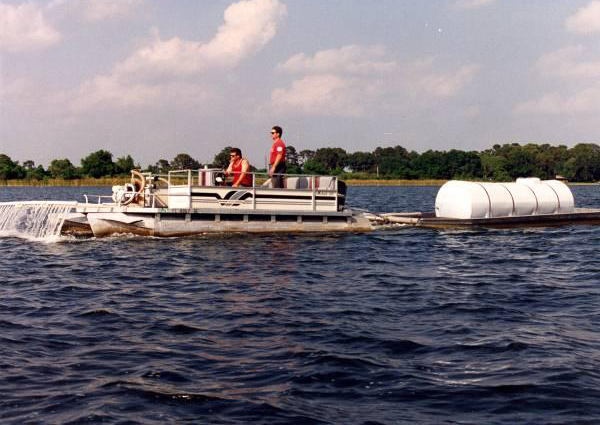 Polk County selected ERD to evaluate the significance of the lake bottom sediments in terms of nutrient recycling and to conduct a whole-lake alum application to control the nutrient release into the water column from the sediments. Sediment samples were collected at 30 locations in Lake Conine using a stainless steel split-spoon type core device. The sediment core samples were divided in the field into two layers: 0-5 cm and 5-10 cm. At the time of collection of core samples, field measurements of pH, temperature, dissolved oxygen and conductivity were conducted at the water surface and at 0.5 m intervals from the surface to the bottom of the lake at each of the 30 core sample locations. Following the modified extraction procedure of Chang and Jackson, the sediment phosphorus was speciated into three fractions including soluble, iron-manganese, and aluminum phosphorus speciations for each of the two sediment depths. Based on the quantity of each fraction of phosphorus measured, a phosphorus isopleth map was developed for Lake Conine. This map indicated the concentrations of each fraction of phosphorus throughout Lake Conine. Based on a 1:1 molar ratio of releasable phosphorus measured from the core samples to aluminum, the total quantity of aluminum necessary for sediment inactivation was calculated. 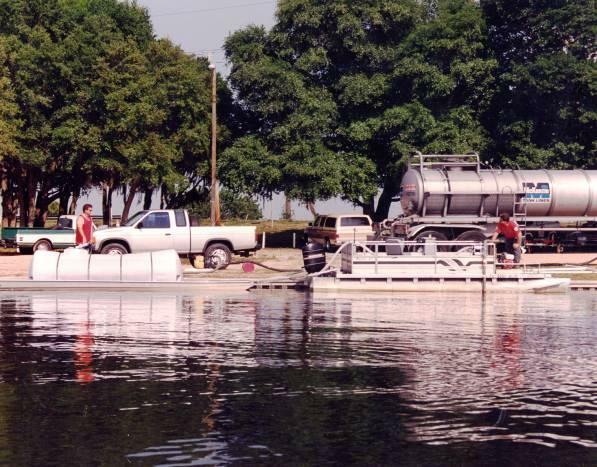 The dose of alum required for sediment inactivation is calculated by dividing the total alum requirement by the estimated water volume within Lake Conine. Once the dose was selected, laboratory jar testing was conducted on composite lake water samples to determine the need for a buffer to insure the lake water pH is not depressed below a value of approximately 6.0. The results of these laboratory analyses indicated that pH buffering was not required for Lake Conine. A total of approximately 120,000 gallons of liquid aluminum sulfate was applied to the surface of Lake Conine over a 10-day period. Approximately 30 days following completion of these treatments, 30 additional sediment core samples will be collected for analysis. Again, following the modified extraction procedure of Chang and Jackson, the sediment phosphorus will be speciated into three fractions. The goal of the sediment inactivation project is to convert the phosphorus from a soluble form to an aluminum-bound form which is more stable.